Former Justice John Elie Mathews was the 50th Justice on the Supreme Court. He served from 1951-1955. A politician for many years, as well as a lawyer, John Mathews started his law career in Georgia in 1913. He moved to Jacksonville and opened a law practice in 1916. Mathews became very active in Florida politics, running first for the House of Representatives, where he served from 1928 – 1932, then serving in the Senate, from 1942 - 1951. While in the senate, he was one of the leaders of the 1945 movement to re-apportion the legislature to reflect the population growth of Florida’s cities. He led an unsuccessful effort to exclude black citizens from the Democratic primary election in 1947. He also opposed racial integration at the University of Florida when a qualified black student applied to the law school. 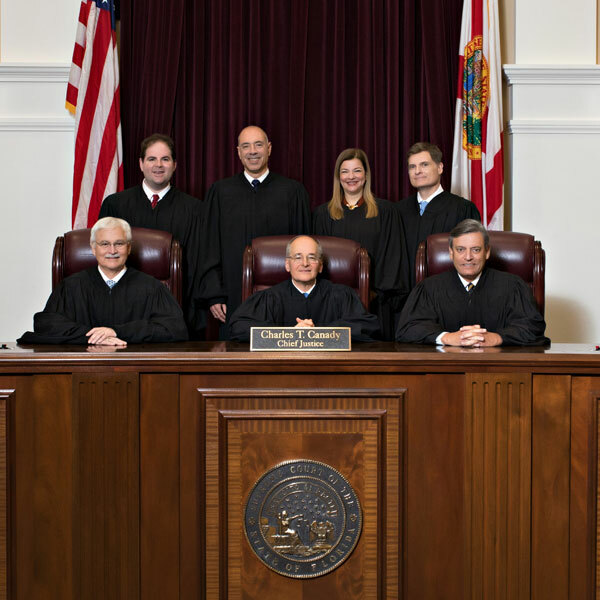 In 1951, he was appointed to the Florida Supreme Court by his long-time friend and political ally, Governor Fuller Warren. 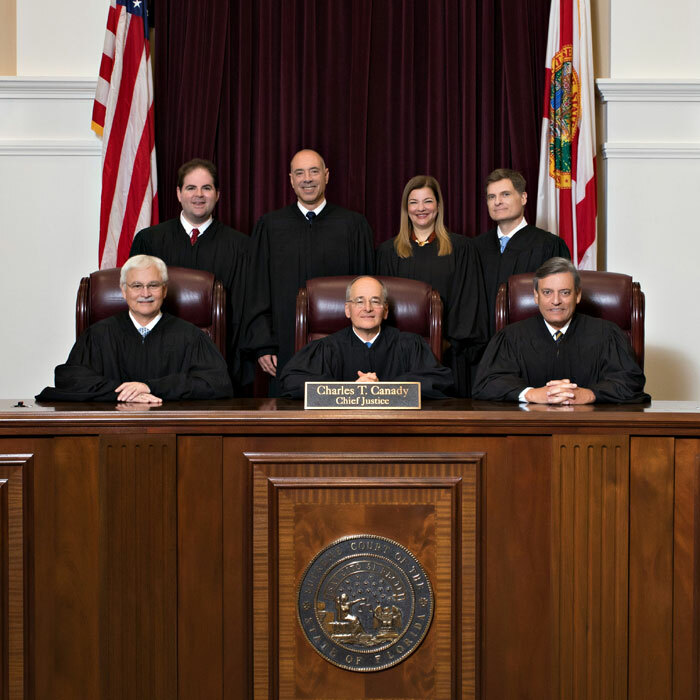 He worked for the creation of the District Courts of Appeal to ease the overwhelming workload of the supreme court. And he also spoke out against the United States Supreme Court’s Brown v. Board of Education decision that mandated school integration in 1954. 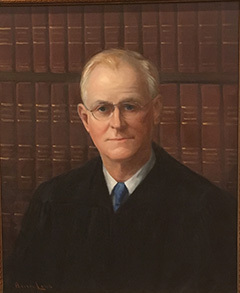 Mathews was elected chief justice by his fellow justices in January 1955, and he assumed the office, but suffered a stroke and died that April. County Judge: No. Circuit Judge: No.